$377.00 RV & Camping 3 Day Pass, Camper or Trailer + 2 GA Tickets Note there are NO hookups for RVs. 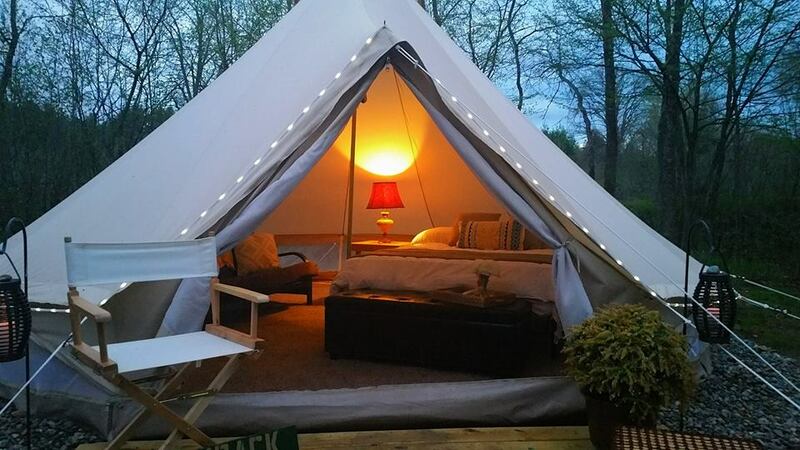 ENLIGHTENED GLAMPING PACKAGE includes 2 VIP Tickets, 2 Car Camping Pass, Private Bathroom, 1 Full Furnished Safari Tent Sleeps up to 4 people, Bed, Sheets, Pillows, Shaded Area for Camping. 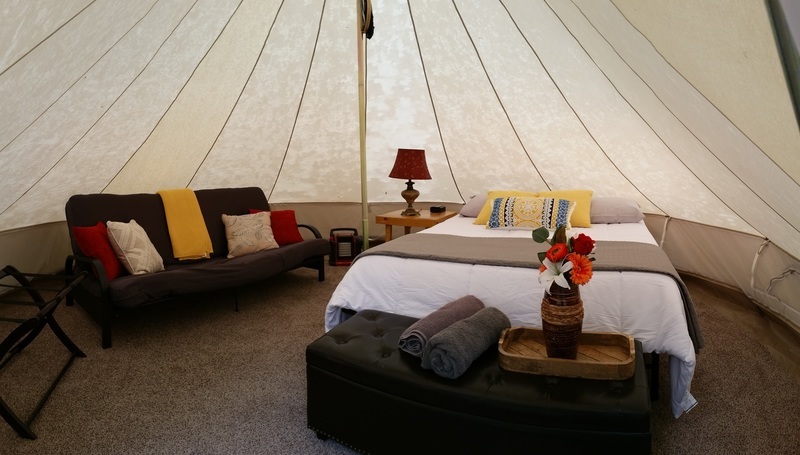 ENLIGHTENED GLAMPING PACKAGE includes 1 VIP Tickets, 1 Car Camping Pass, Private Bathroom, 1 Full Furnished Safari Tent Sleeps up to 1 people, Bed, Sheets, Pillows, Shaded Area for Camping. This is a limited supply for low income and students only who can’t afford the full price tickets to Zen Awakening Festival. Zen Love Tickets are available starting May 17th 2019 and ends when tickets run out. Complete the form below for access to purchase a ZEN Love ticket. 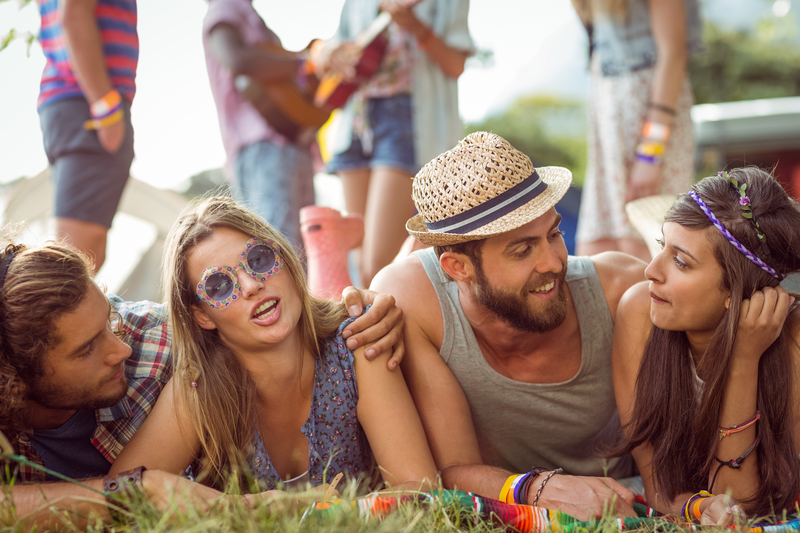 How are you planning to contribute to Zen Awakening Festival this year? Use this space to describe your current financial situation.